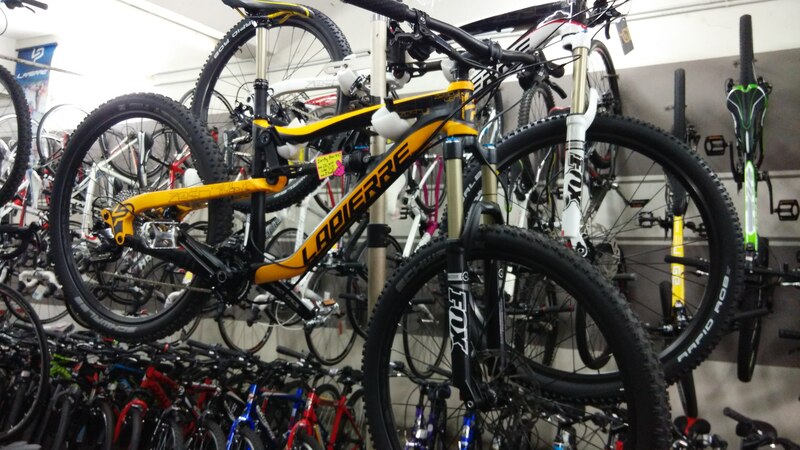 K&L Partners is one of the largest bicycles supplier and accessory store in Selangor, Malaysia. 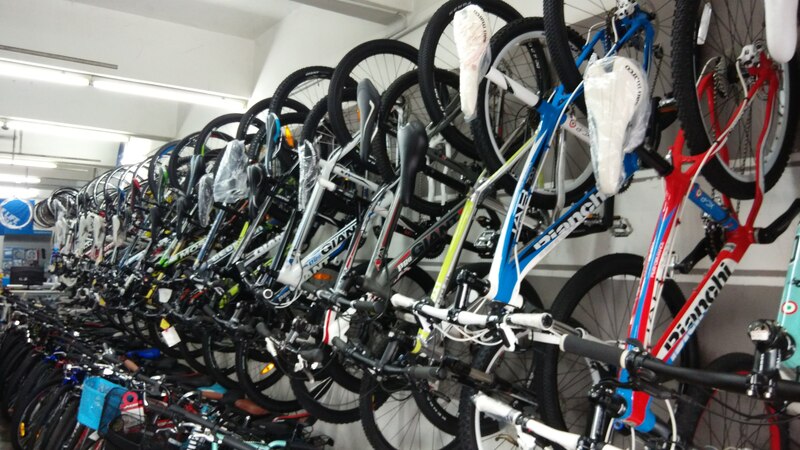 Since 2000 years, we have open the first bike store and has grown from strength to strength ever since. With 17 years of experience in the industry, we have always improves our products in order to provide top level of customer services. Cycling is the best way to relax. You are welcome to visit us, and our well trained staffs are ever ready to help you with any enquiries. If you are interested in any of our products or would like to discuss a custom order, please feel free to contact us. Our company is always your best choices.